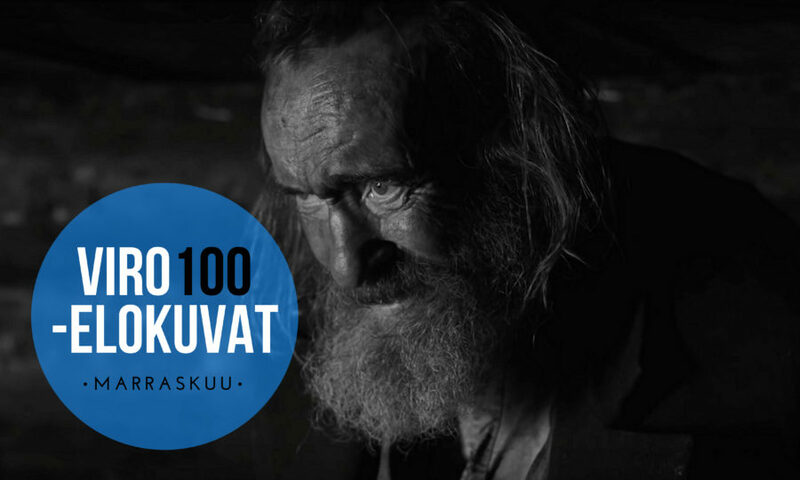 The films in the series “Viro 100 -elokuvat” curated by screenwriter, director and film critic Jaak Lõhmus can be seen at the Orion Cinema in Helsinki from October 4 until December 5, 2018. The series features films that are in one way or another important in Estonian film history – the very first films, good old classics, awarded and beloved films. The very first Estonian films will be shown, including A Trip Through Setomaa (1913) and Bear Hunt in the Pärnu County (1914) by Johannes Pääsuke, a trick film Tallinn Market (1926) by Konstantin Märska and Vilsandi Bird Kingdom (1937) and From the Livonian Coast (1940) by Vladimir Parvelin. The programme also includes The Real life of Johannes Pääsuke (2019) by Hardi Volmer, The Spring (1969) by Arvo Kruusement, November (2017) by Rainer Sarnet, Young Eagles (1927) by Theodor Luts, In the Crosswind (2014) by Martti Helde, Naughty Curves (1959) by Kaljo Kiisk and Juli Kun, Georgica (1998) by Sulev Keedus, The Ideal Landscape (1980) by Peeter Simm, Autumn Ball (2007) by Veiko Õunpuu and Dead Mountaineer’s Hotel (1979) by Grigori Kromanov. October 11 at 5 p.m.
October 18 at 4.45 p.m.
October 25 at 5 p.m.